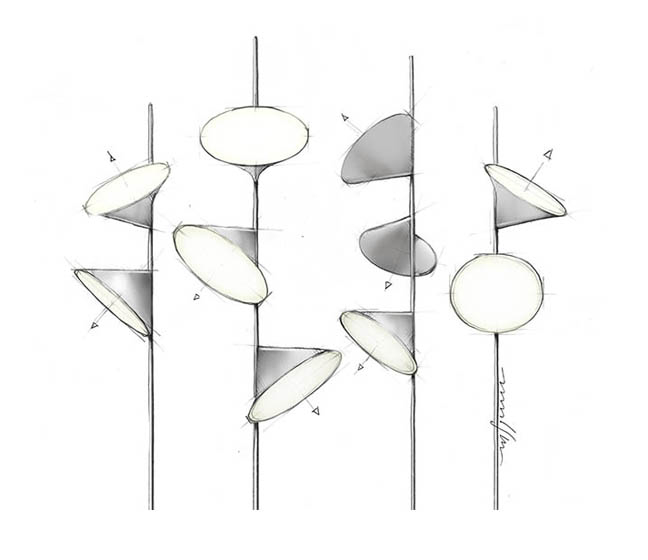 Inspired by natural blossom-like structures we have developed a shade which opens up from the central pole. 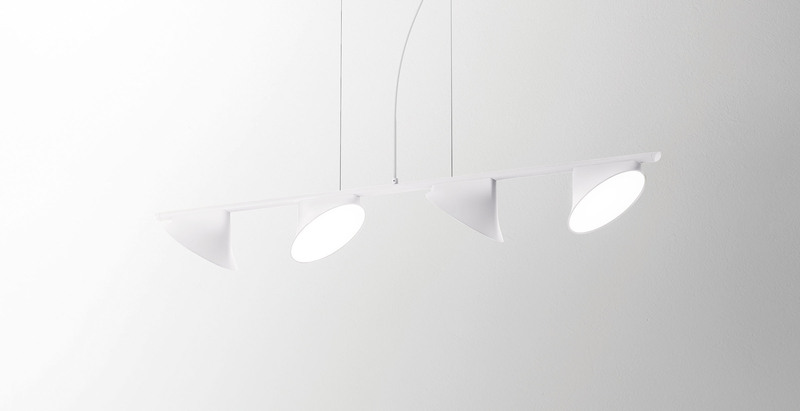 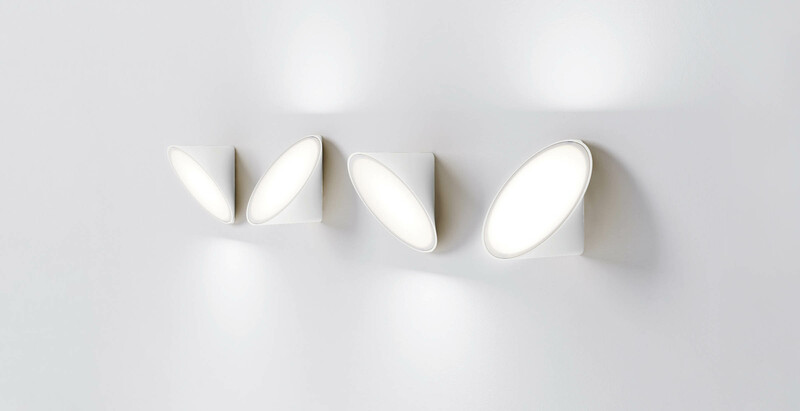 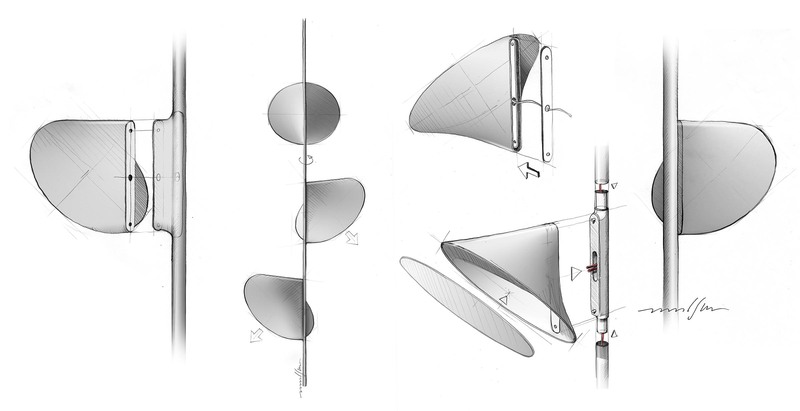 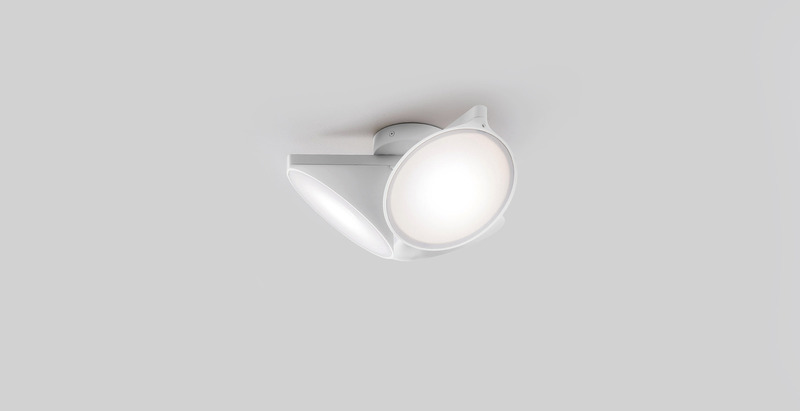 Due to the geometry it has highly efficient passive cooling abilities and acts as central light-engine for this versatile lighting collection. 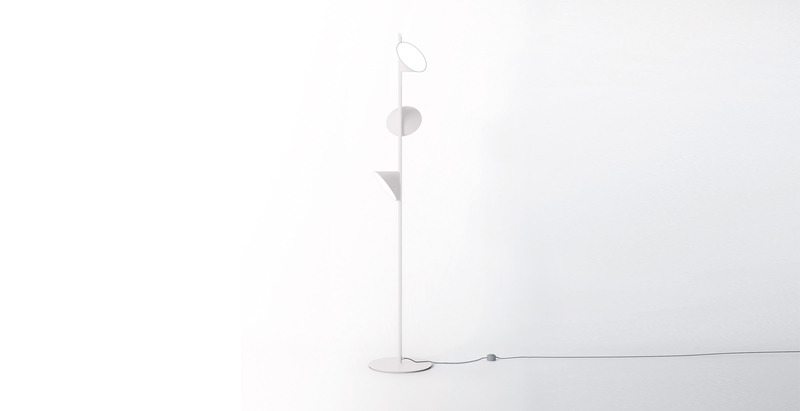 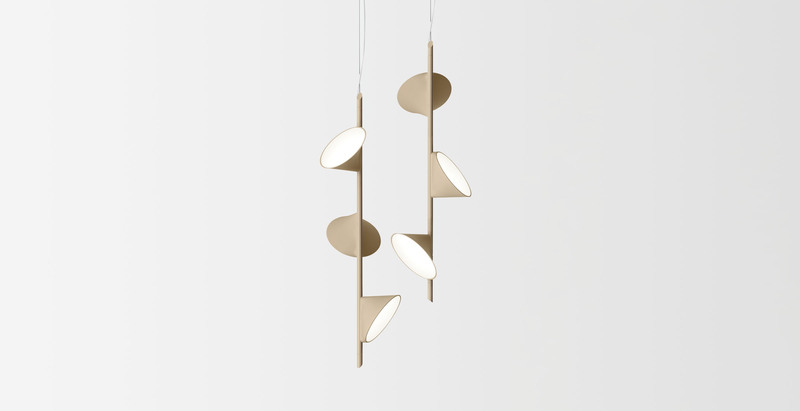 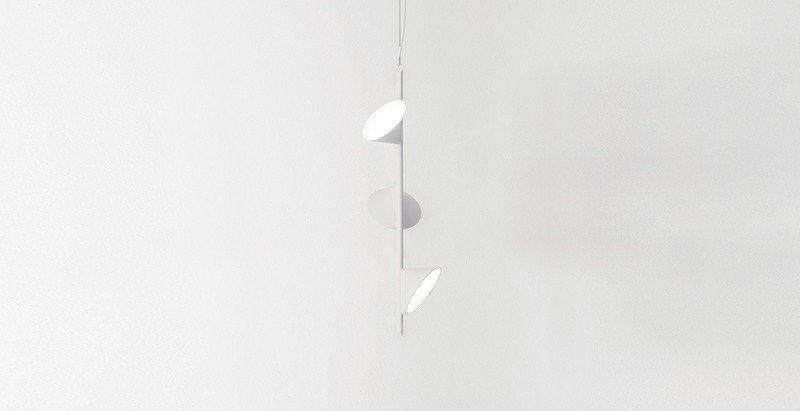 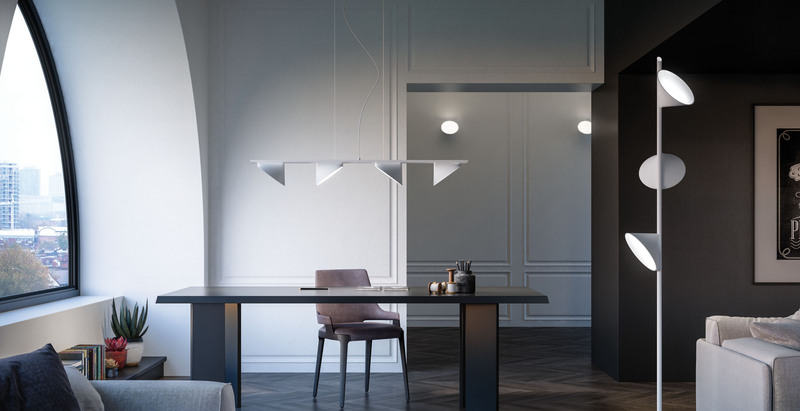 Including a floor lamp, a ceiling lamp, a table lamp, a wall light, a vertical and a horizontal suspension lamp, Orchid works both in residential settings and in contract projects of larger scope.